Installation of the same model of 3D panels might seem monotonous and boring. However, there is another important element when viewing panels live – our panels are three-dimensional and they are exiting from the wall into the depth of the space. Other big factor is lighting which changes their appearance. Depending on the distance and angle of the lighting element, in some areas shadows are deep, and in other areas there are no shadows. That is how repetition of patterns is broken on the whole wall surface. Some of our models of 3D panels have a characteristic appearance and are made of minimum two panels, which additionally reduces the effect of repetition. Our designers correct the design in correlation to lighting in the process of design and modelling on the computer in order to reduce the repetitiveness of the pattern. 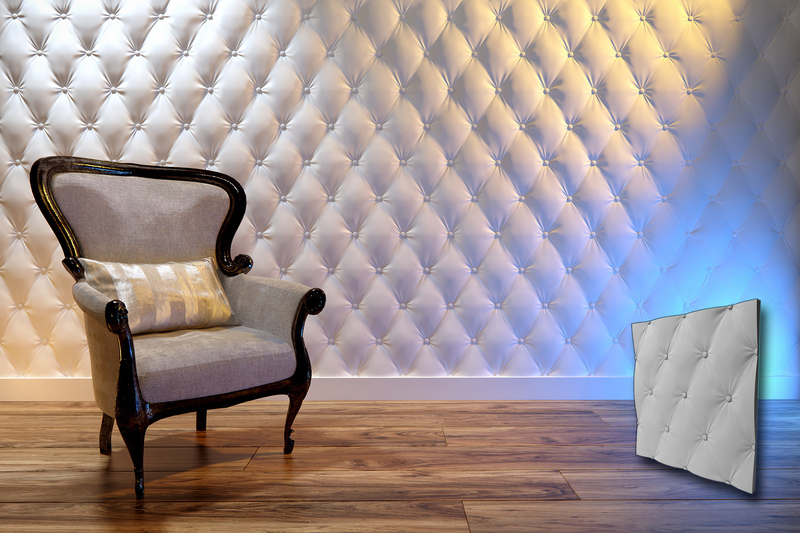 Check out our gallery of 3D panels.